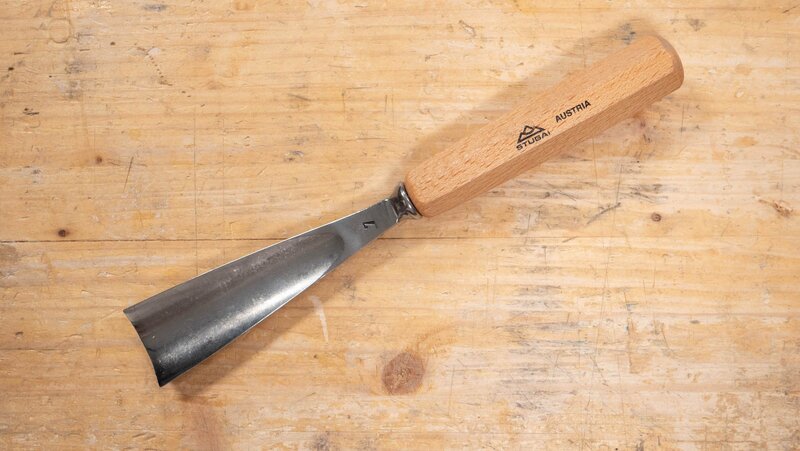 A gouge is similar to a chisel in the way that it looks, it has a handle and a metal blade, however a gouge has a rounded blade which is mainly used for carving. 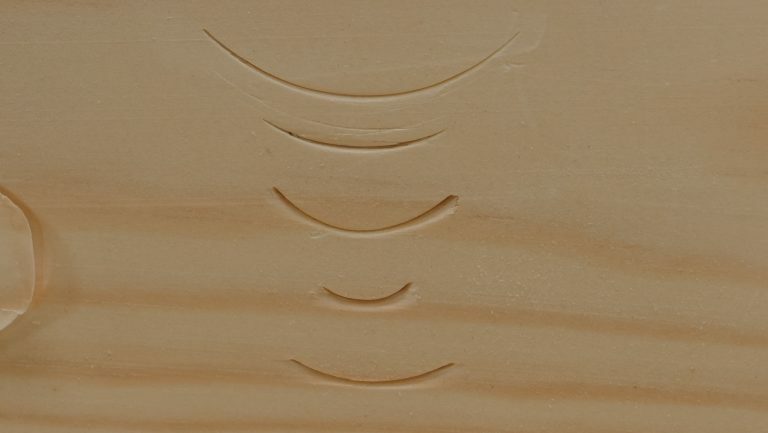 The gouge is used for carving, shaping, hollowing out and curved cuts. 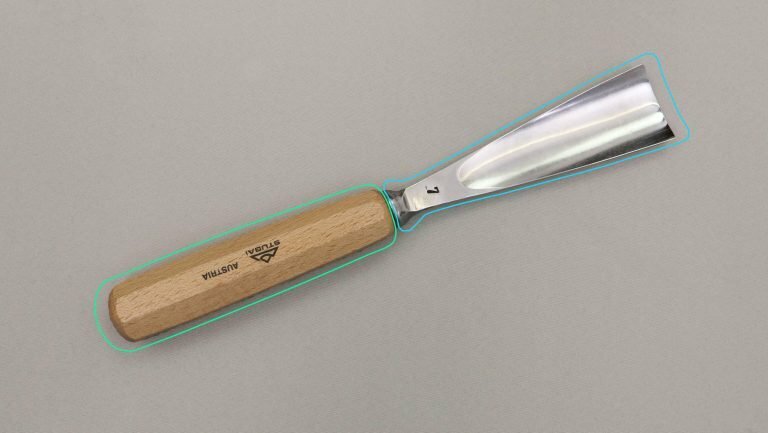 They often will be used within fine woodworking for both decorative and functional tasks. To read more about using a gouge click here. There are many different types of gouges but they are all used for a type of carving. The main differences between them is some are out-cannel and some are in-cannel. They are measured by their width too which can range from 1/16” (1.5mm) to 2” (50mm). They each have a sweep number which determines the size of the radii, No1 is almost straight whereas No11 is semi-circular. They can have round, oval or octagonal handles. All these different aspects means that there are hundreds of different gouges. To read more about buying a gouge, click here.